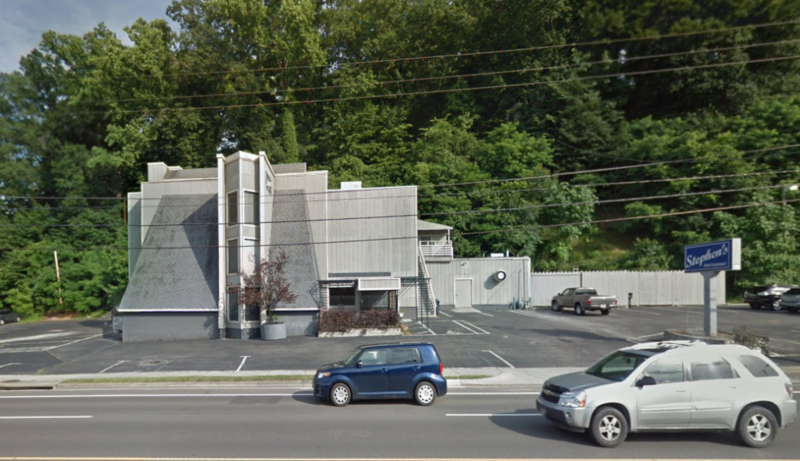 ROANOKE, VA – Poe & Cronk Real Estate Group today announced the sale of the former Stephen’s restaurant building located at 2926 Franklin Road in Roanoke, Virginia. The property sold for $925,000 and will be the home of Member One Federal Credit Union’s 14th and newest retail branch location. 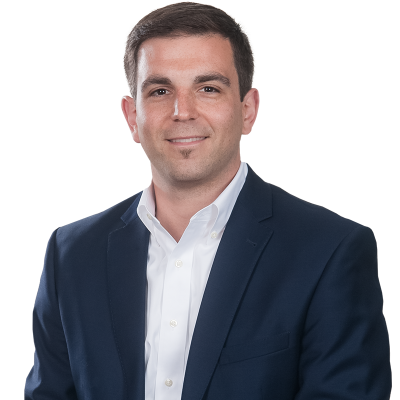 Matt Huff, CCIM represented Member One in identifying and purchasing this new retail site. Demolition of the existing structure will begin in the spring, and construction is anticipated to be complete by early 2019.